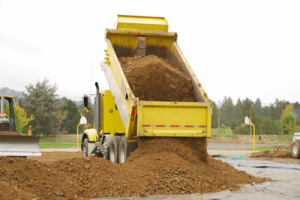 We offer a wide range of materials such as screened top soil, mulch, sand, gravel, recycled concrete, and fill. 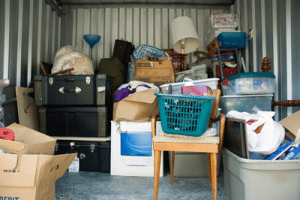 These materials are dropped off in a "barn door" container so that you can remove as needed. Gone are the days when a dump truck leaves a pile of top soil in your drive way for you to still be cleaning up weeks later! 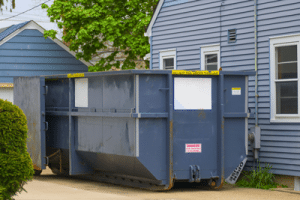 Once you have removed your material we come pick uo the container and your driveway remains clean!